Should you accept blame for a mistake? 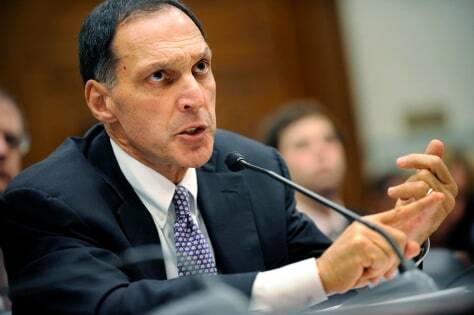 Lehman Bros. CEO Richard Fuld testifies before a House panel Oct. 6. Fuld blamed Lehman's failure on everything from short selling to the government.